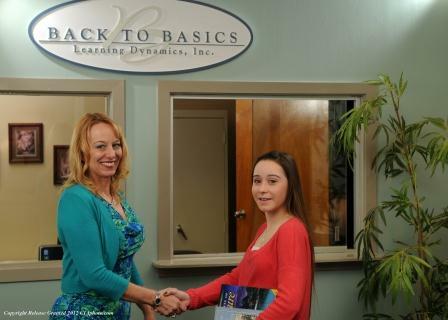 Back to Basics Referrals Earn Cash | Back to Basics Learning Dynamics, Inc. Refer a friend, relative or co-worker to either work for us or receive our services and earn a $50.00 check sent directly to you. Back to Basics would love to give you this bonus for helping us better serve our community. Contact us at 302-594-0754 to learn more.